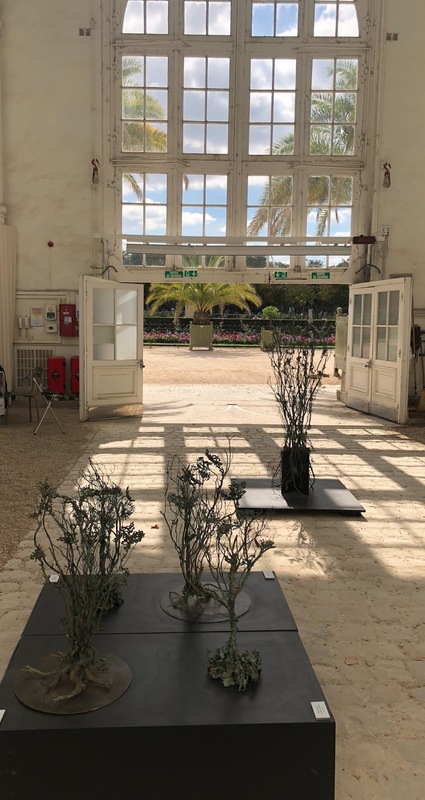 If you go and enjoy the Luxembourg gardens pop in the Orangerie to check Nisa Chevènement's exhibition (on until September 18th, 2018). Most of the art pieces are made out of small human bodies holding each other. I really liked this form of art. Each piece is complex but because it is made of so many different little bodies it's also light and powerful.